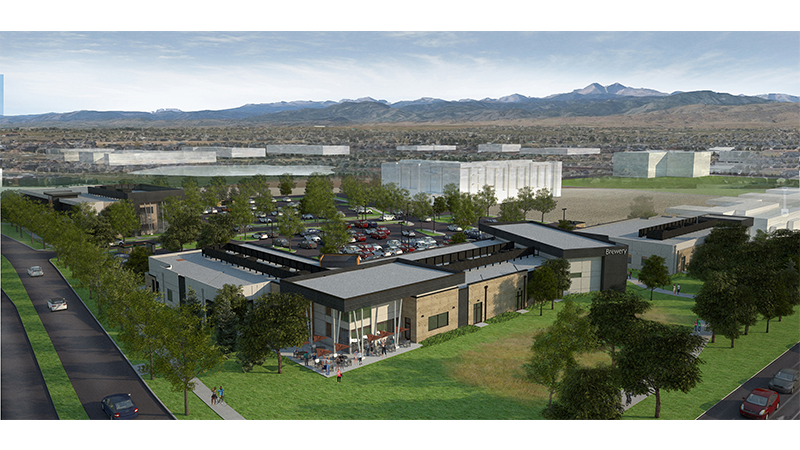 A burst of approximately $40 million in new construction is in store for Harmony Technology Park in Fort Collins. A hotel, 40,000 square feet of retail space and a 25,000-sf office building will comprise Harmony Commons, a 9.2-acre development at the southeast corner of Harmony Road and Lady Moon Drive in Harmony Technology Park. Construction of the first two retail buildings, one of which will house a large brewpub concept, is expected to start in May.